File Bankruptcy in Jacksonville, FL for $485.00 down, including credit report and counseling. Our Office specializes in filing bankruptcy for individuals and small businesses facing financial pressure. We are a debt relief agency as recognized by Congress and help people file for Bankruptcy. Mickler & Mickler is a Jacksonville, Florida based law firm devoted exclusively to the practice of bankruptcy law. We offer Chapter 7 filings for as little as $485 down. Our office will FILE your case for as little as $485 down – you get a case number and relief from creditors. The $485 fee includes all three credit bureau reports, your initial counseling session, court filing fees and the initial attorney fee. Don’t get fooled by advertisements for low cost filings with hidden fees. The remaining fees are financed at an affordable rate to allow you to pay over a period of time and an amount that fits your budget. Contact our office today for a free consultation and pricing options. Filing bankruptcy in Jacksonville, FL is a complicated process. Initially, the attorneys in our office will sit down with you and review your financial situation. No paralegal, administrator or other non-attorney will meet with you when you come in to our office. You need professional advice for your financial situation. Once a determination has been made that bankruptcy is the right option for you, then the attorney will go over all your available options. You may need Chapter 7 bankruptcy to eliminate credit card debt. You may need a Chapter 13 to obtain a mortgage modification. You may need a Chapter 11 to deal with multiple investment properties. Whatever your situation, we have the experience to find the right solution for you. After you have made the decision to file for bankruptcy and the appropriate type has been determined, you will then have to complete your bankruptcy schedules. Our office will ensure that you receive competent professional advice on what Florida Exemptions are available in your bankruptcy. Using a paralegal or filling out the paperwork yourself generally ends up costing more in the long run than having a competent attorney prepare your paperwork. Florida Exemptions and other details of your schedules are closely scrutinized by the bankruptcy trustee appointed in your case. Don’t leave your one chance to complete your schedules correctly to chance. Your Florida exemptions are your rights under the Bankruptcy Code to protect your assets from creditors and the Trustee. Is your 401(k) exempt? Is your car exempt? Is your personal property exempt if you claim a homestead? Mickler & Mickler has the experience to correctly answer your questions and provide sound legal advice. After you have filed for bankruptcy in Jacksonville, FL, our office will ensure that your needs are taken care of throughout the entire process. No cover attorney will attend your meeting with the Trustee. Our office will prepare you for your meeting and attend the meeting with you. If there are issues with the Trustee, our office will handle that situation to ensure that you receive fair treatment from the Trustee to the extent allowed by the existing laws. If you are behind on your home mortgage payments and want to save your home, you may want to learn more about Chapter 13 bankruptcy. In addition to saving your home from foreclosure, Chapter 13 may also allow you to reduce your monthly expenses such as by modifying your mortgage, reducing your monthly car payment and greatly reducing unsecured debt. 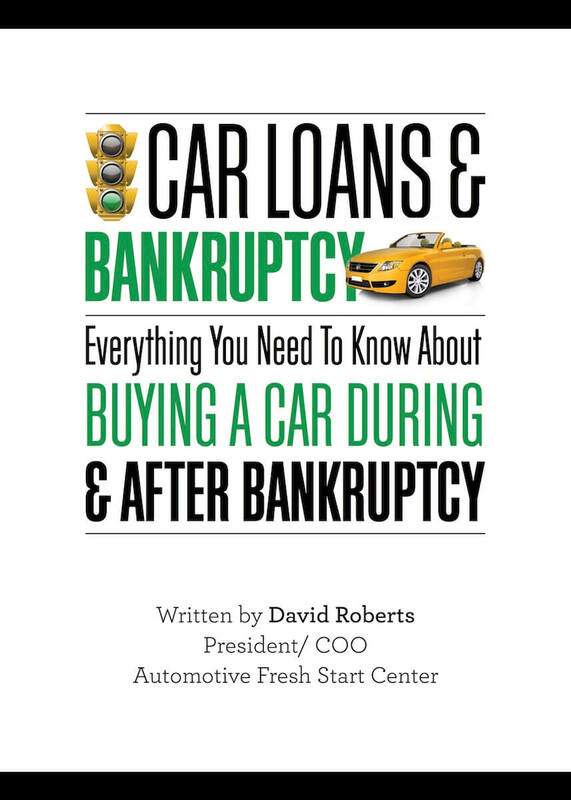 Read more about the Chapter 13 process under the “What is Bankruptcy” tab above. Our staff is experienced in preparing and obtaining a HAMP or other modification from mortgage companies to save your home. Our attorneys and staff have extensive experience with all aspects of bankruptcy code. Whether to file bankruptcy and, if you do, whether to file Chapter 7 or Chapter 11 or Chapter 13 will depend on your unique circumstances. Contact us at 904.725.0822 for a personal and confidential consultation.